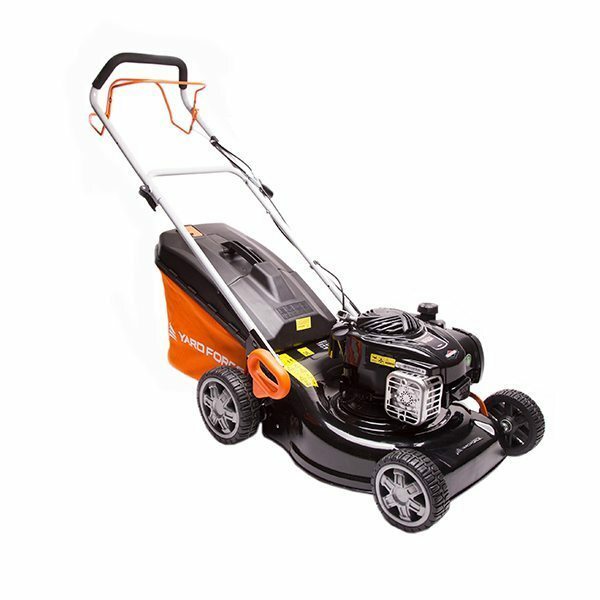 Being unable to get your electric lawnmower started is often not a problem with the lawnmower, but is usually caused by a fault with the extension lead being used. To test this try turning the lawnmower on without using the extension lead. If this doesn’t work try using an alternative plug socket and checking the fuse.